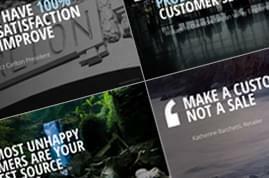 Quotes are an effective tool to increase credibility and add variety to an information-heavy presentation. 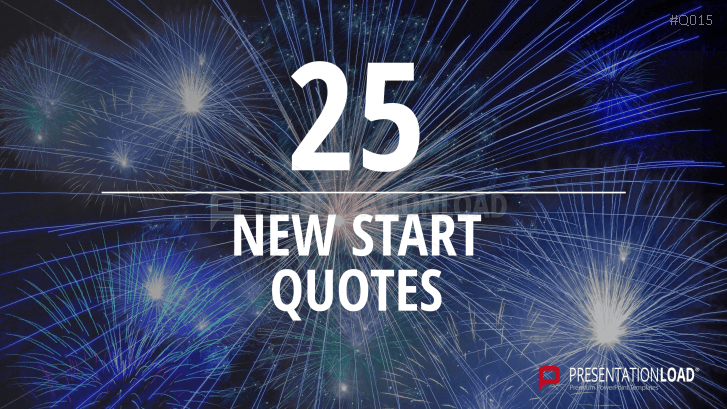 Quotes from noted personalities can be inspiring and persuasive. 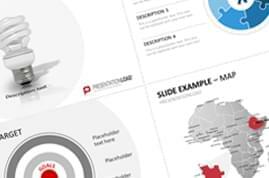 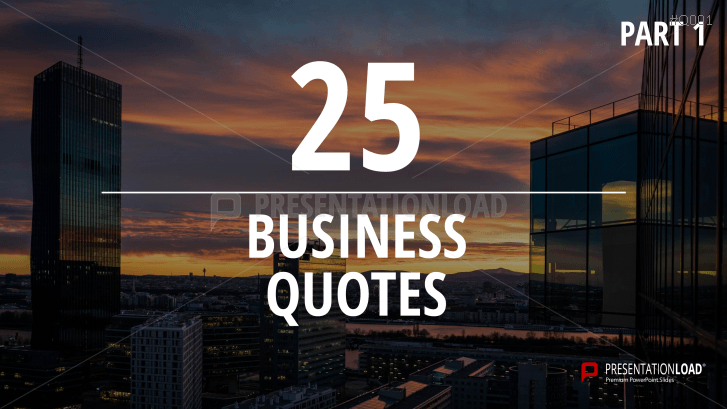 These visually appealing templates contain carefully selected quotes, covering a variety of business topics. 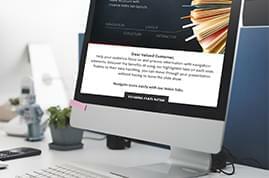 High-quality background images have been chosen to complement the text. 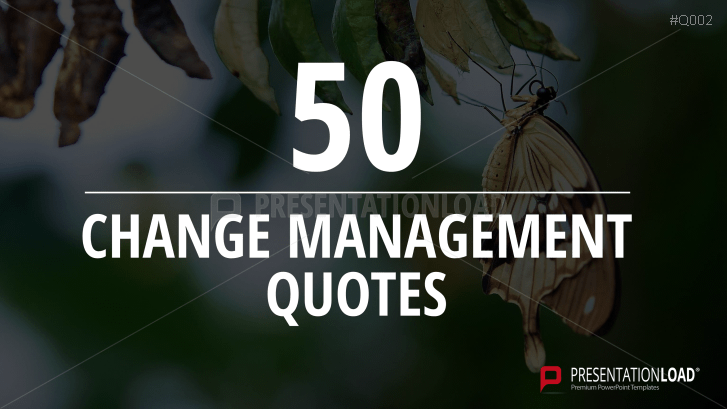 Encourage advancements with quotes on change and change management. 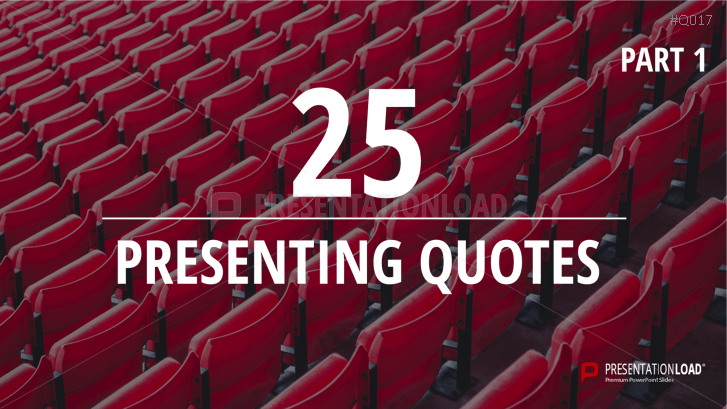 Get inspired by quotes about presenting. 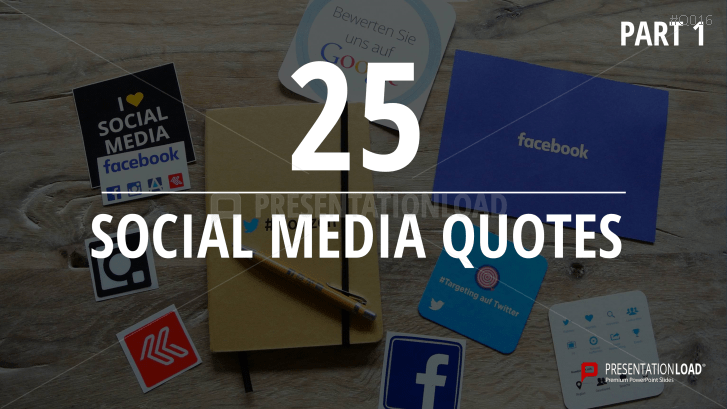 Helpful tips from social media experts summed up in a free collection of quotes. 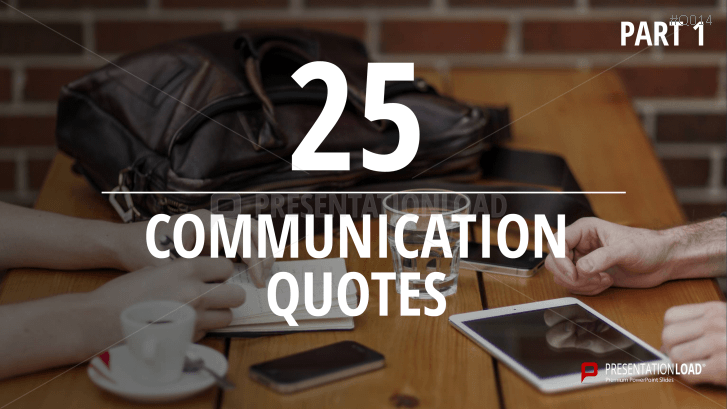 Powerful thought- provoking impulses on communication and effective team work. 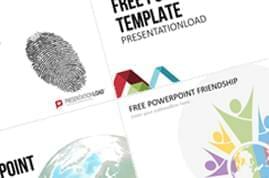 Free template collection with quotes and matching designs for a motivational beginning. 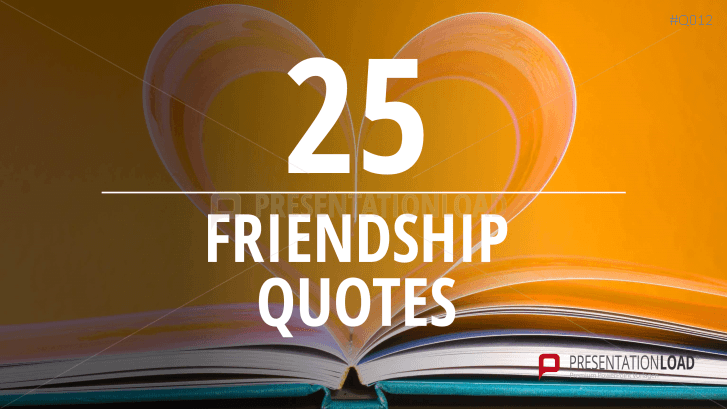 Show the value of friendship and companionship by using quotes and sayings on expressive pictures. 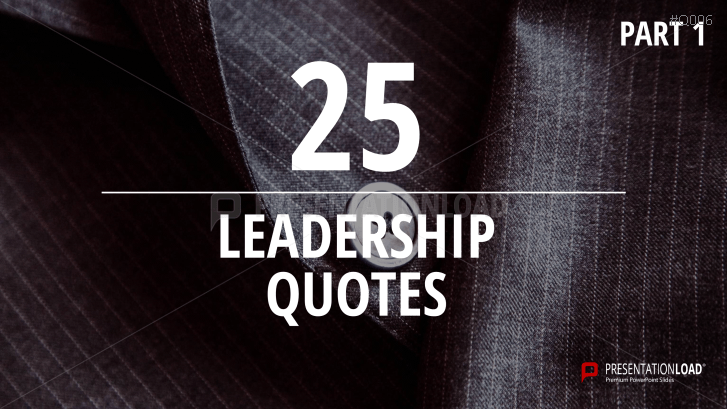 Learn from the biggest and use their knowledge to improve your motivation. 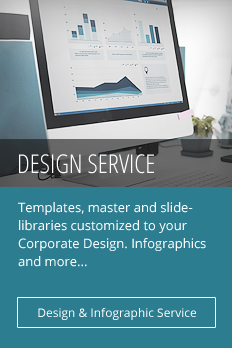 Create incentive for improved business performance. 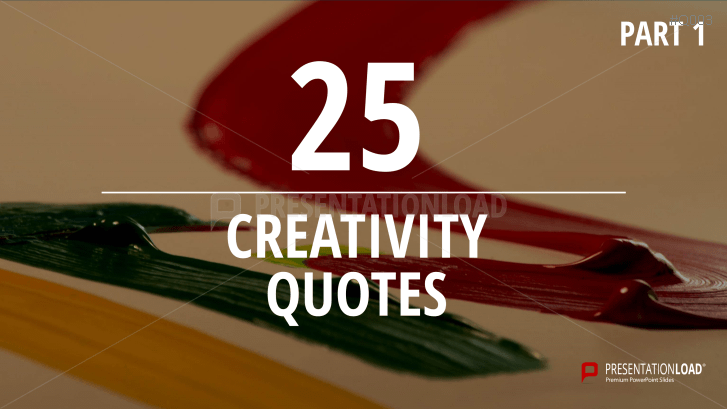 Inspire with creative quotes and compose unique impressions. 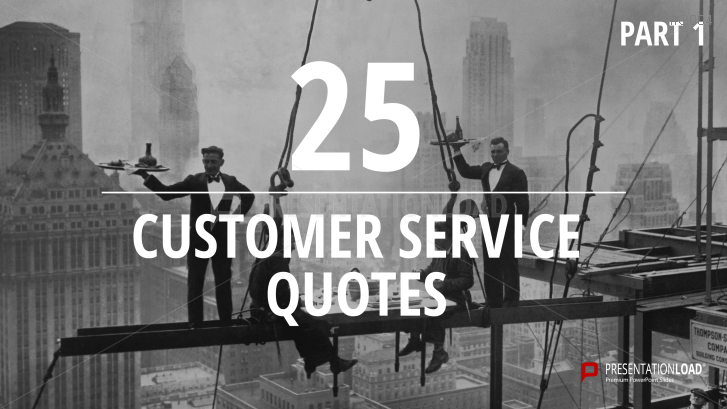 Quotes sets with memorable words on customer service. 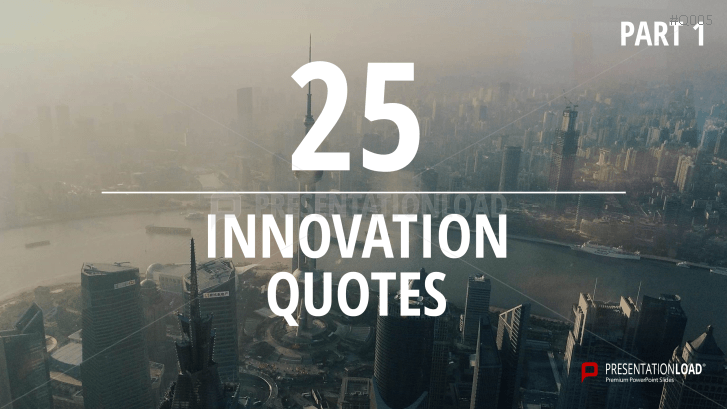 Innovation is your key to success and accomplishments. 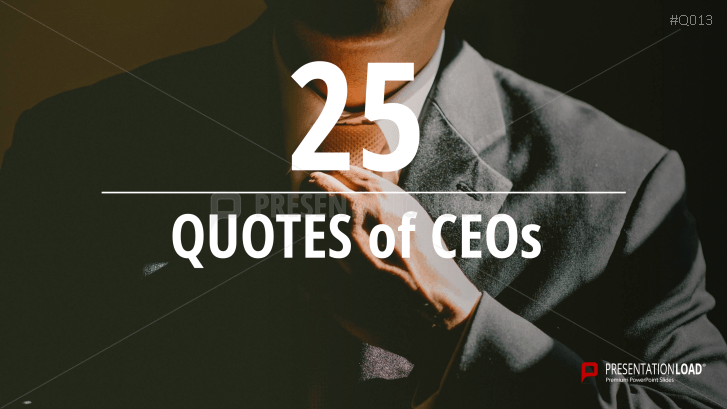 Guide your company to success and inspire your team with quotes from global leaders. 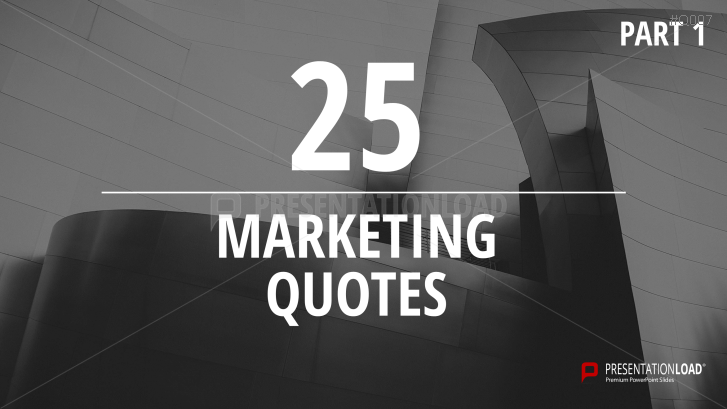 Sell ideas and concepts with quotes on marketing strategies from marketing experts. 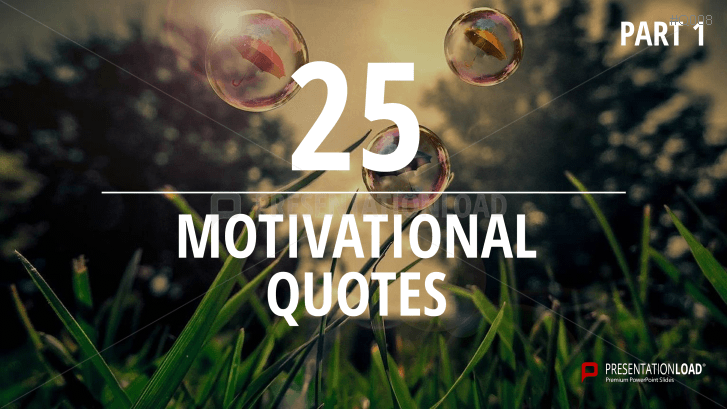 Motivation is your motor: use quotes to illustrate progress and advancements. 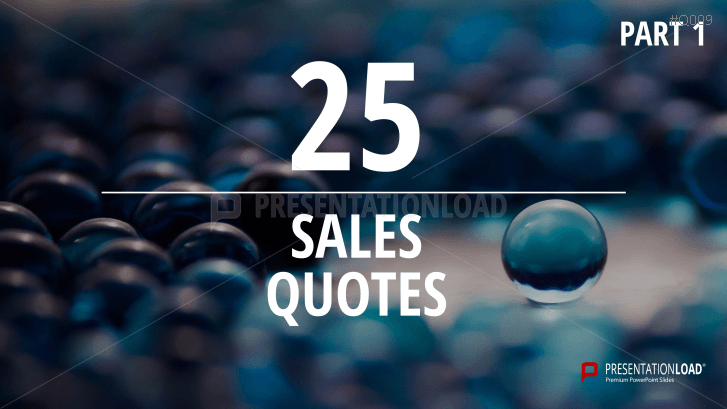 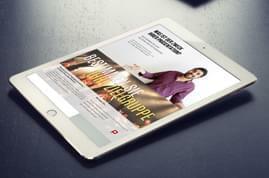 Emphasize sales pitches with quotes and statements from sales experts. 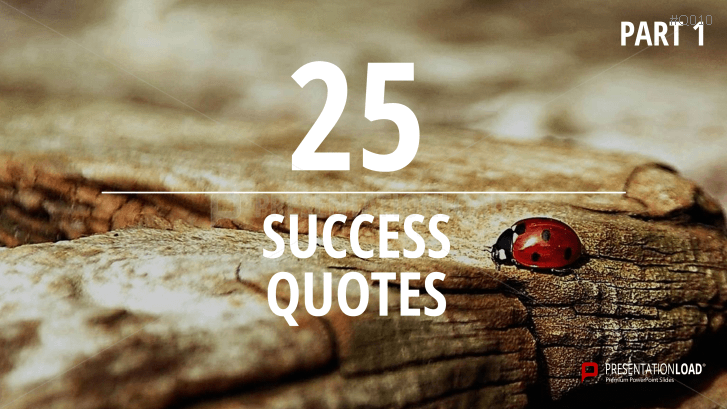 Convey expertise, know-how and management skills with quotes on success. 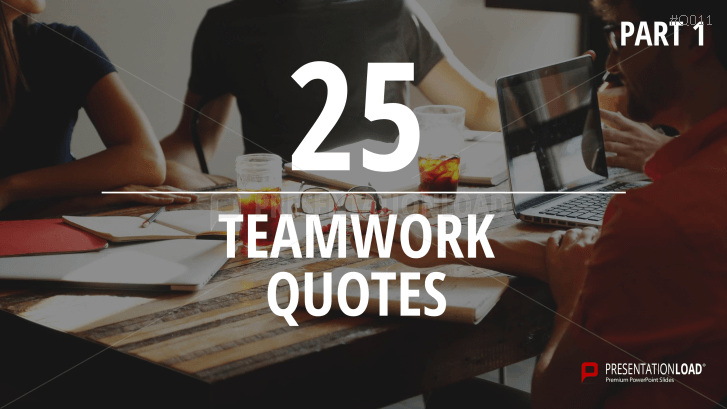 Teamwork quotes express your maxim: strong manpower and a much stronger team.